The heart of America: On the road in Idaho. 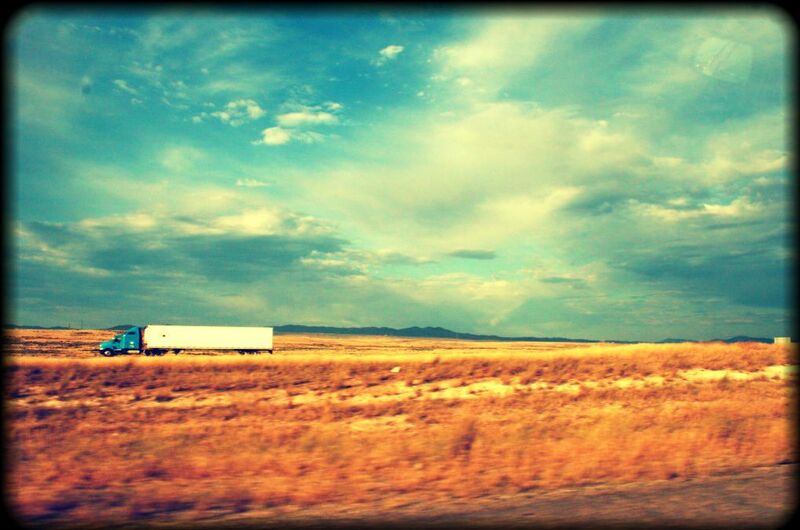 Taken on the route from Boise to the Sawtooth Mountains. Rolling fields, open skies and miles of road, perfect for fueling transportation for the backbone of consumerist America.